Dublin company CleverBooks is leading the poll for entries in the ‘Small Business’ category in this year’s Voom Pitch – Ireland and the UK’s largest pitching competition. The top 80 pitches from each category will go through to the semi-final heat in Manchester after the public voting round closes on May 15th. With the power of augmented reality, such a scenario isn’t just confined to kids’ imaginations or the pages of fantastical novels like Harry Potter. 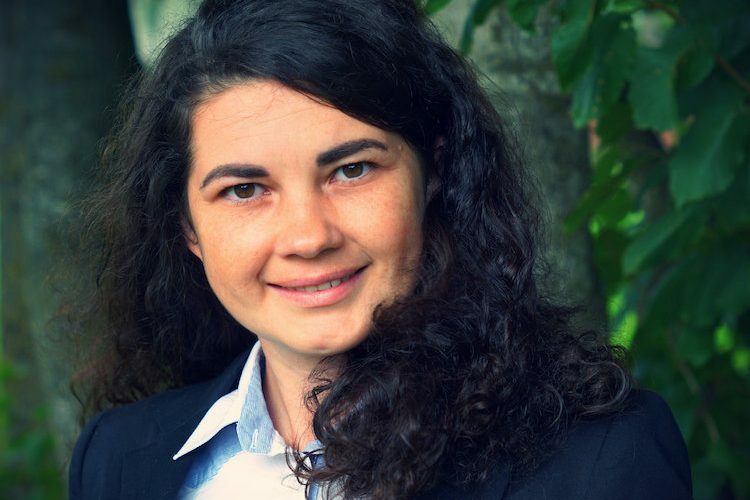 Darya Jegorina is the CEO and founder of CleverBooks, who also appeared on one of my Irish Tech News Podcasts last year, and they are producers of educational texts that use augmented reality to bring a bit of Harry Potter-style magic to the classroom. She believes that by harnessing the power of moving pictures and graphics, learning doesn’t just become more fun, but that kids retain the knowledge more effectively too. If you’re a start-up or small to medium sized business with an idea that you think will blow the judge’s minds, you still have time to enter as applications for Voom Pitch (2018) don’t close until May 8th. As well as the cash prize, entrants can win an out of home advertising campaign from JCDecaux and a first-stage funding programme from G by Grant Thornton. Additional awards and prizes from Voom Pitch 2018 partners, that will help winning businesses take things to the next level, will be unveiled shortly.